Cameras are helping Border Patrol make arrests in areas where agents can’t always monitor, the Brownsville Herald reports. 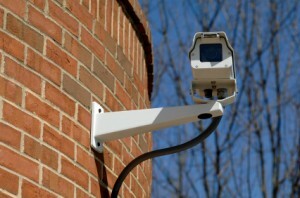 The technology in the lower Rio Grande Valley also helps agents keep an eye on the suspects while authorities move in. Border Patrol spokesman Henry Mendiola said told the Herald. Last week, agents seized more than 800 pounds of marijuana after a camera spotted nine people carrying bundles. Without the cameras, agents may have gotten away, Border Patrol said. Posted: 4/1/13 at 8:48 AM under News Story.